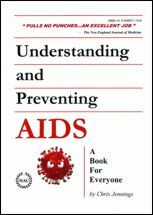 A Meta-Analysis of the Scientific and Medical Literature that Redefines the Size, Scale, Scope, and likely Epicenter of the Global HIV/AIDS Epidemic. This seminal book distills the knowledge garnered from a meta-analysis of the medical literature – over 3,000 scientific and medical articles spanning 30 years. 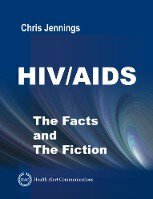 Rather than being reliant on statistical models, this report summarizes the reports of physicians, scientists, and researchers in the United States, Europe, Africa, South America, Haiti, and the Caribbean whose reports, collectively, depict a scenario differing from the current working concept of the global HIV/AIDS epidemic. 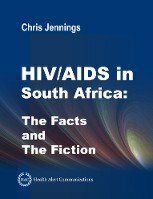 An Analysis of South African HIV/AIDS Statistics comparing Death Counts, Surveillance Data, and Modeled Estimates. Winner of the Will Solimene Award for Excellence in Medical Communication by the American Medical Writers Association (AMWA). This illustrated book is easy to read for anyone of sexually active age. 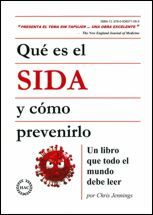 ¡Todo lo que usted siempre quiso saber sobre el VIH/SIDA pero no se atrevió a preguntar!